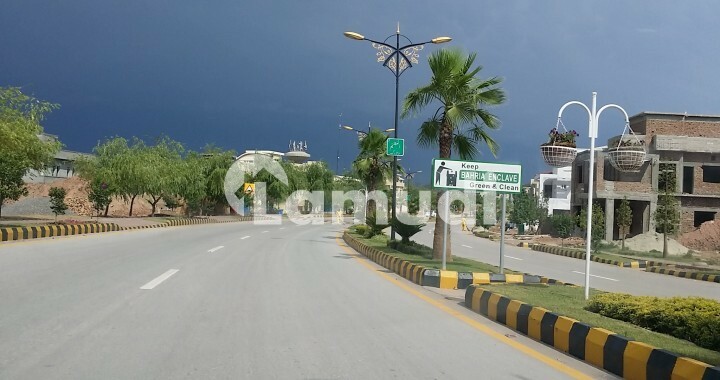 A fantastic prospect for genuine buyers is available as a well located Residential Plot spreading across 10 Marla Corner with extra land (not paid) at a reasonable price of Rs 12 500 000 (negotiable). 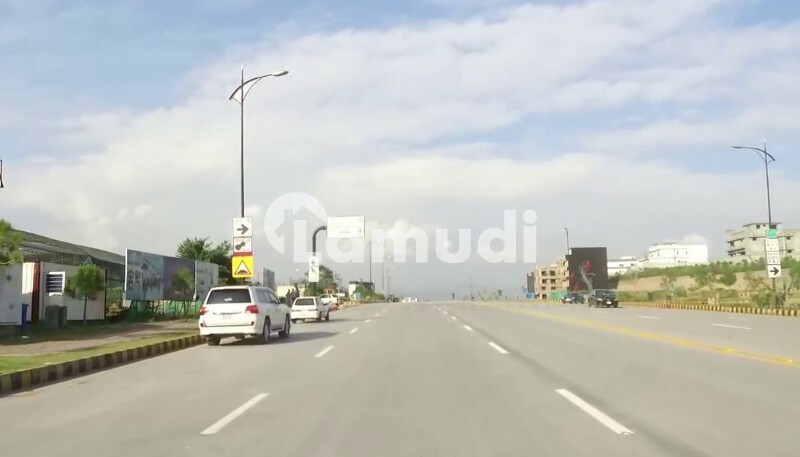 The property is situated in the pulsating area of Bahria Town which is considered on the most sought after areas in Islamabad. The Residential Plot has a great front all the required facilities for smooth functioning of living and its proximity to all amenities of Bahria Town makes it an ideal investment opportunity for all types of investors. Contact us today for more details. 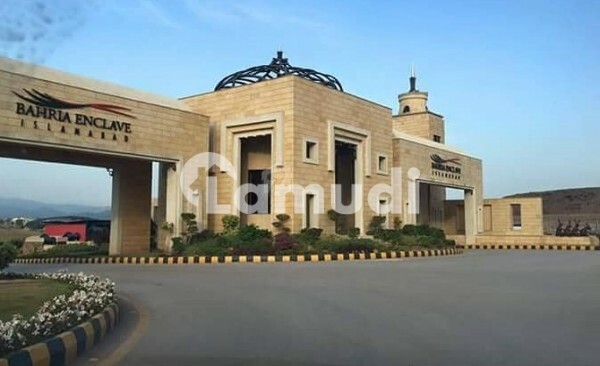 I would like to inquire about your property https://www.prop.pk/property/details-13421065.html. Please contact me at your earliest convenience.